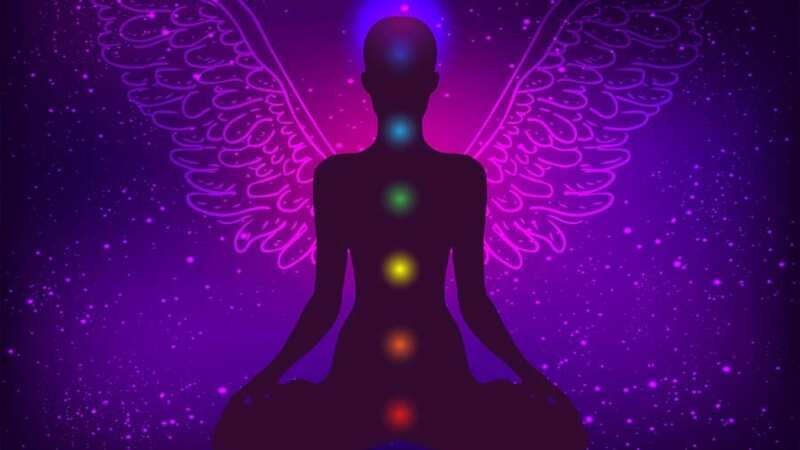 Our body is not just a physical body but is also an energetic system and Chakras are the major energy centres in our body which are believed to be part of our subtle body. If we want to be at peace with ourselves, the balances of chakras a must. Powerful and proven meditation technique to open the seven Chakras for healthy mind and body. 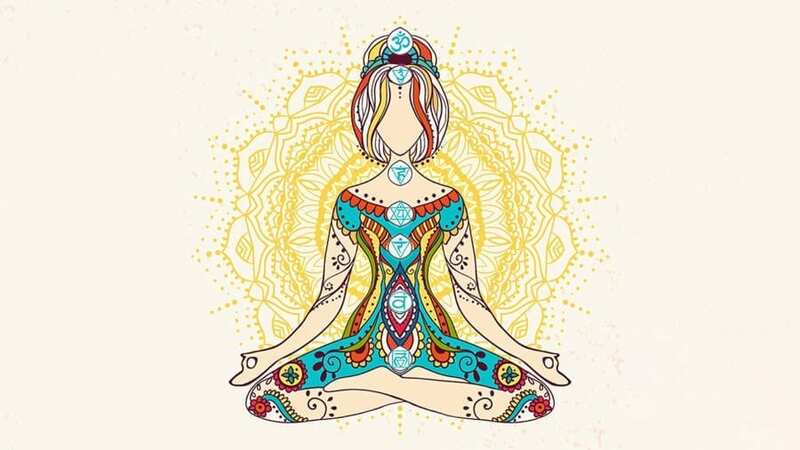 Seed Mantra Meditation and Breathing exercises such as Pranayam are really helpful in healing and channeling healthy energy flow through our chakra system. 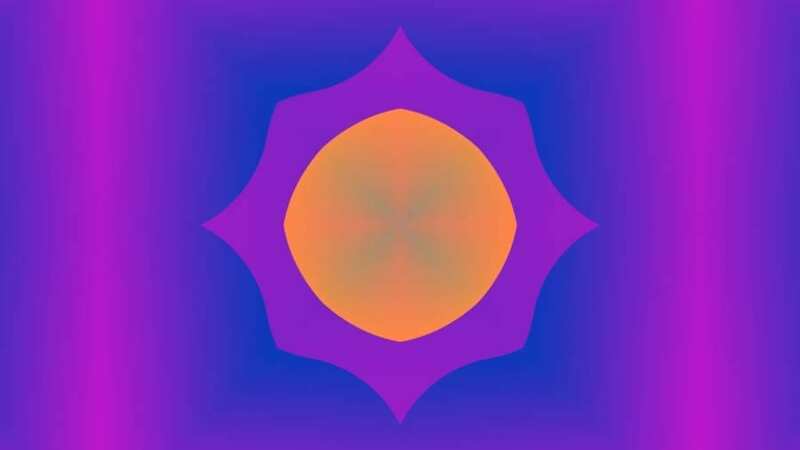 Sacral Chakra Balancing Sleep Music along with healing affirmations. Feeling fatigued, anxious and low in energy? It may be due to imbalance in your Root Chakra. Its all about balancing our energies, within. The vibrations that we are producing. 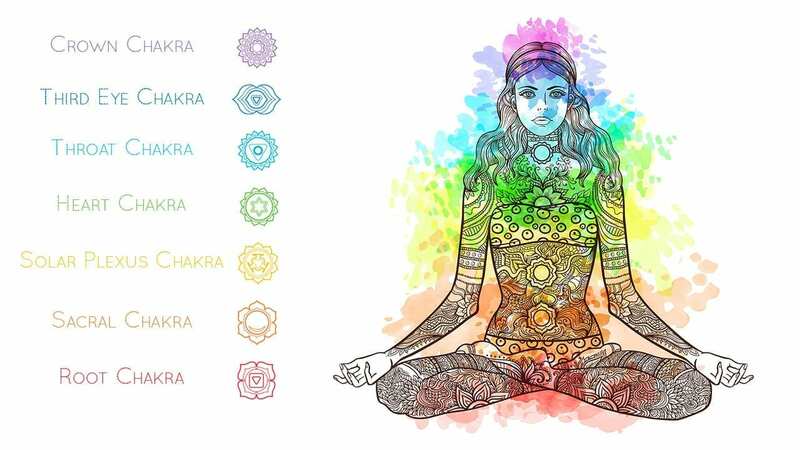 Getting in touch with those chakras and removing the energy blocks can not only help with some of the physical problems that we experience but also the emotional ones. 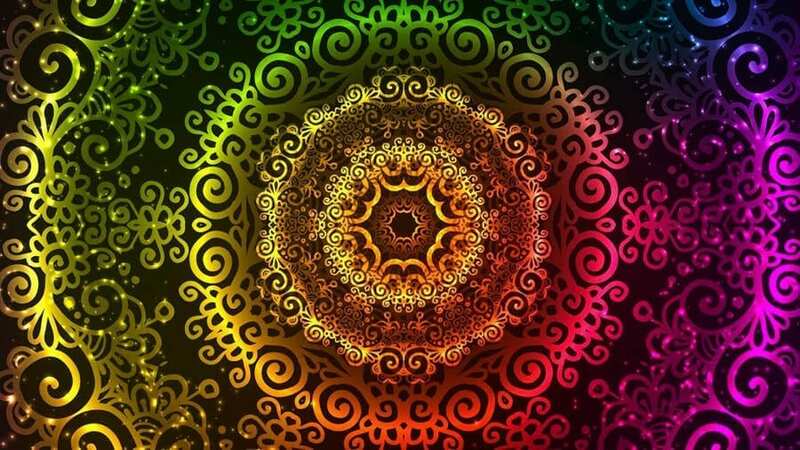 When all our chakras are opened, the energy evens out and becomes balanced. 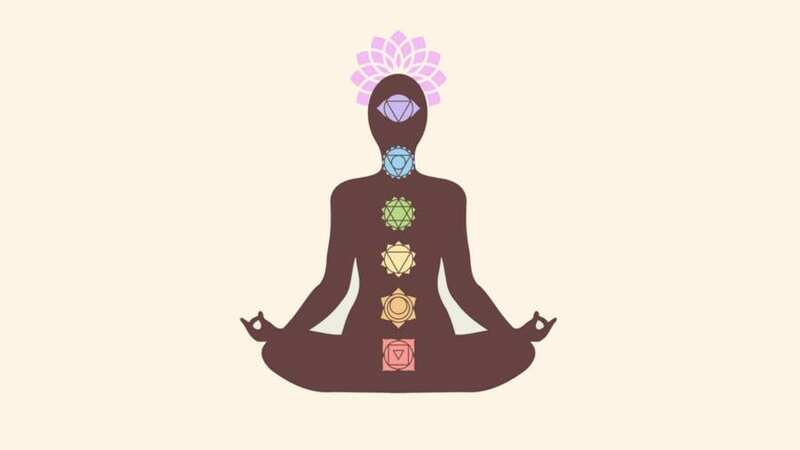 Learn how to balance each of our 7 Chakras.